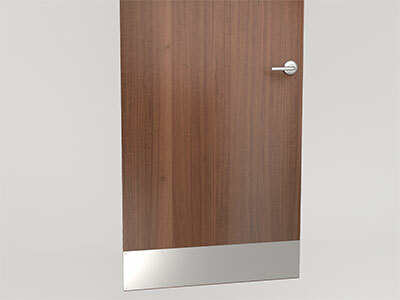 Protect doors from scratches and dents with a kickplate cut to your specifications. 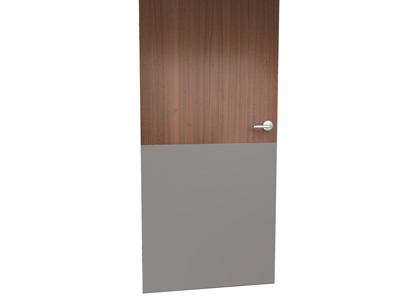 Kickplates protect doors from scratches and dents. 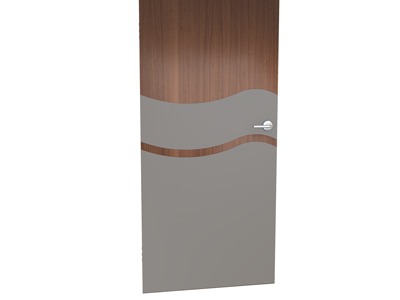 Use rigid sheet, stainless steel, or other decorative materials for a kick plate with great impact protection.